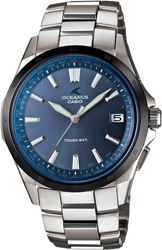 These new models employ various hues of blue to evoke images of ocean scenes.The OCW-T1000F model on the left features solar-powered operation with a bright sunburst face that reflects sunlight with a deep maritime blue. 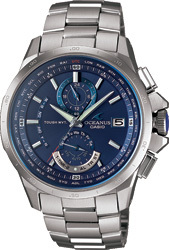 The crown of the watch is decorated with a synthetic sapphire imprinted with the OCEANUS brand logo. 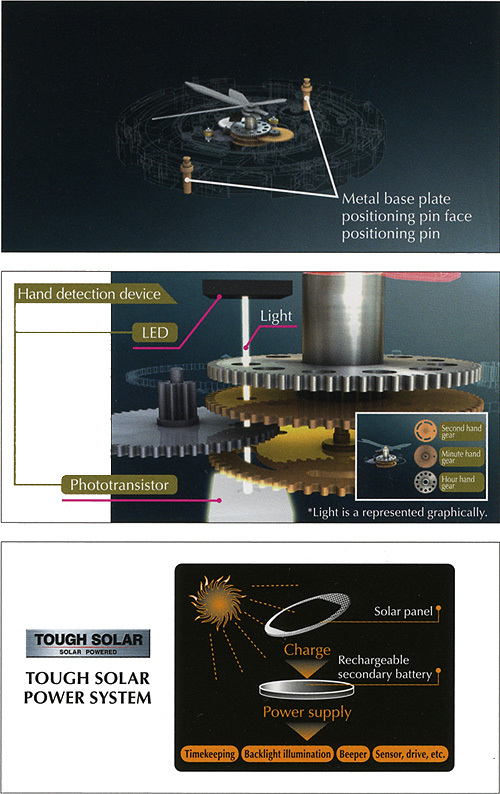 Other features include 100m water resistance and non-reflective coated sapphire glass. The simple, classical design of the OCW-S100F model on the right is accented by a face colored in the mysterious blue of the ocean at night. Other features include 100m water resistance and Sapphire dual-curved glass with non-reflective coating. Both models come with Smart Access capabilities for intuitive operation that makes these new models the ultimate in multi-function and elegant styling.